The second Town Hall 7 base that doesnt even have three air defenses. A third air defense was added for level 7 town halls. Lambtron, could you please upgrade the plan? I'm having a hard time right now trying to keep resources ready for upgrades. I'll try out this base and see if it helps. 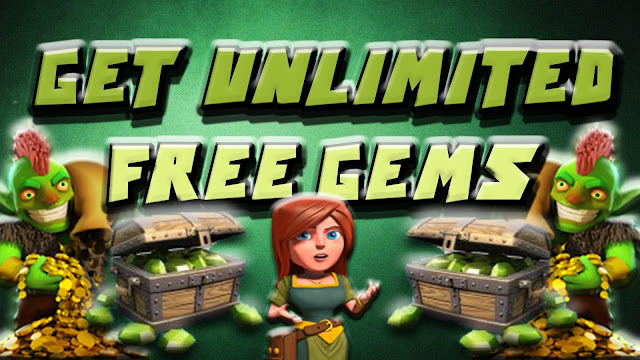 P.S Ignore the other comments about "Free Gems" it's all a scam to get you to download dodgy software which doesn't even work.